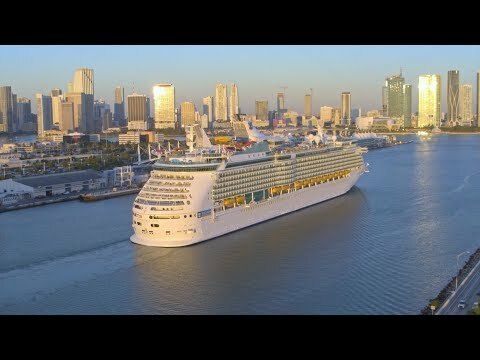 Royal Caribbean International’s newly amplified Navigator of the Seas is now sailing from her new year-round home in Miami with a $115 million new look. The Greater Miami Convention & Visitors Bureau has announced a record-breaking 16 million overnight visitors were welcomed to the destination from September 2017 through August 2018. 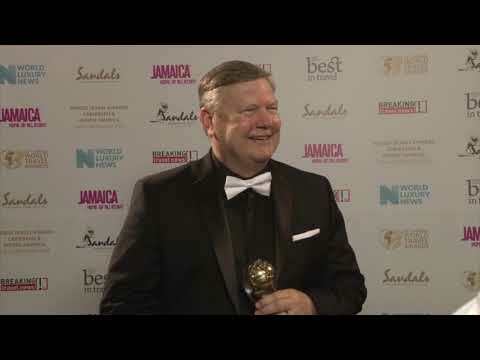 Breaking Travel News speaks to Steve Adkins, chairman of the Miami Beach Visitor & Convention Authority, as the city is recognised with the titles of North America’s Leading Honeymoon Destination and North America’s Leading Tourist Board at the World Travel Awards Caribbean & North America Gala Ceremony 2018. Netherlands-based citizenM has announced plans to open a 348-key hotel within Miami Worldcenter, one of the largest private mixed-use developments underway in the United States, occupying 27 acres in the heart of the Downtown Miami. Generator, the leading experience and design-led accommodation brand has opened its doors in Miami. Generator Miami fuses old American glamour with Cuban spice making it an authentic yet contemporary location for a US adventure. Hilton Bentley Miami, South Beach, has completed its full guestrooms renovation, giving guest a soothing place to rest when visiting the vibrant South Beach destination. The Greater Miami Convention & Visitors Bureau has unveiled the evolution of its Found in Miami global marketing campaign to tourism partners. The Greater Miami Convention & Visitors Bureau has announced today a record-breaking $26 billion in expenditures by overnight visitors to the destination in 2017, representing a 2.1 per cent increase over the previous year.